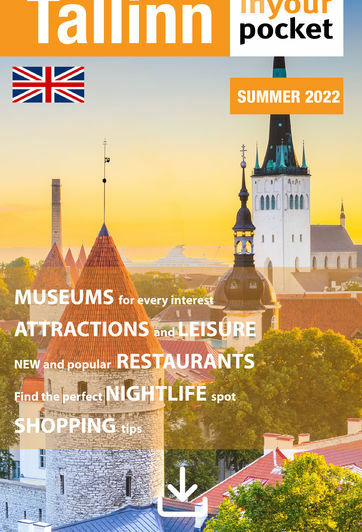 You don’t have to go far to find pure relaxation and pampering in Tallinn. There are many great spas and salons right here in town, where you will find everything from beauty treatments to saunas. Go ahead, indulge a little.